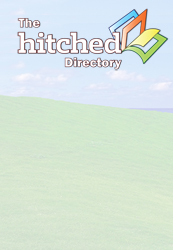 I can't locate an email address for anyone at hitched but would love to inform them that their drop-down menu for "How many kids do you have?" doesn't have the option for ZERO. I would like to have that changed asap so it doesn't look like a have a child when I don't. Please let me know when this has been fixed. The problem has been fixed. You can now select "None." Time to give the kids back.